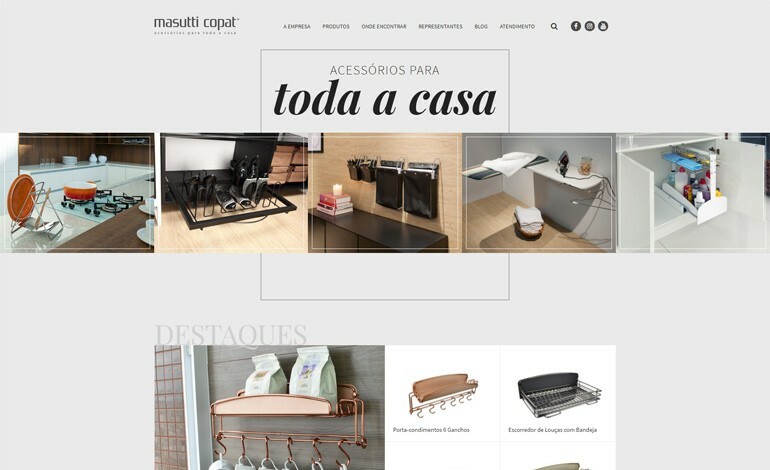 Masutti Copat develops awarded and innovative products to the furniture industry that amaze in every detail. It has collections to the kitchen, laundry, bedroom and home & office. Located in the furniture pole of Bento Gonçalves, Brazil.